Who has not dreamed of being an artist ? 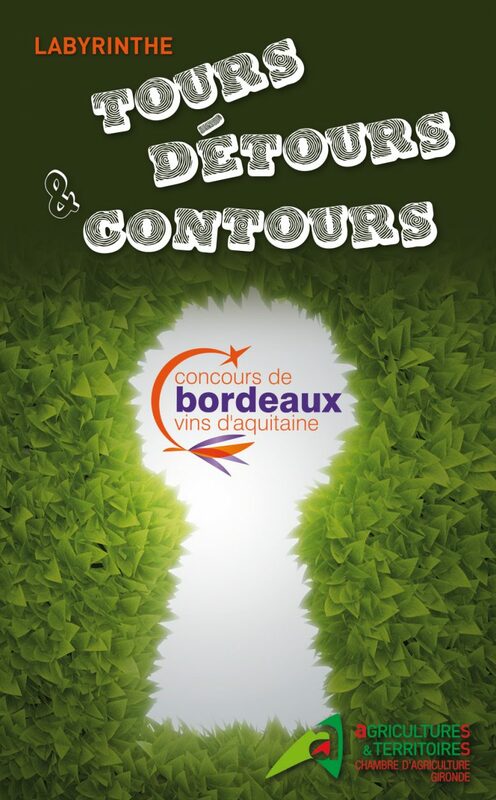 This dream, the Chamber of Agriculture of the Gironde offers realize in its labyrinth ” Tours and Detours Contours “implemented from 24 May to 1 June , as part of the International Fair of Bordeaux and Aquitaine Salon of Agriculture. Visitors that this year dare to venture into the labyrinth ” Tours and Detours Contours ” can participate in the creation of a collective work . What does it represent ? Surprise! Also on the program this labyrinth of almost 300 m², punctuated by a sensory journey of fun and original animations , which should appeal to both adults and children : to practice the chopsticks with corks, taste flavored waters, finding hidden objects in the sand , smell funny smells … and plenty more!